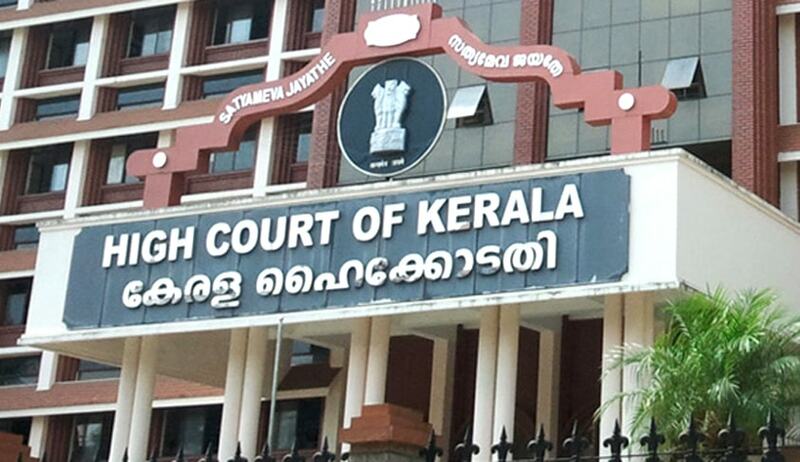 About Fifty members of Kerala High Court Advocates Association led by Senior Advocate K. Ramkumar have put forth a Resolution expressing their deep anguish and concern over the Judgement of the Apex Court in striking down the National Judicial Appointments Commission Act (NJAC Act) and restoring the unconstitutional, undemocratic and opaque collegium system. The resolution will be placed before the General Body on Monday or Tuesday. The Constitution Bench of the Supreme Court declared National Judicial Commission (NJAC) Unconstitutional as it violates Basic Structure of Constitution of India by 4:1 Majority. Justices J S Khehar, MB Lokur, Kurian Joseph and Adarsh Kumar Goel declared the 99th Amendment and NJAC Act unconstitutional which sought to give politicians and civil society a final say in the appointment of judges to the highest courts, while Justice Chelameswar upheld it. Read the LiveLaw story here.